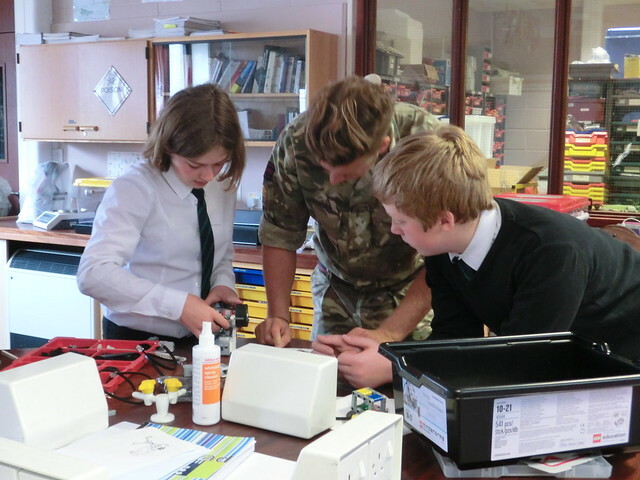 S2 pupils worked with STEM Ambassadors from the British Army on a day of STEM based problem solving & digital skills activities. 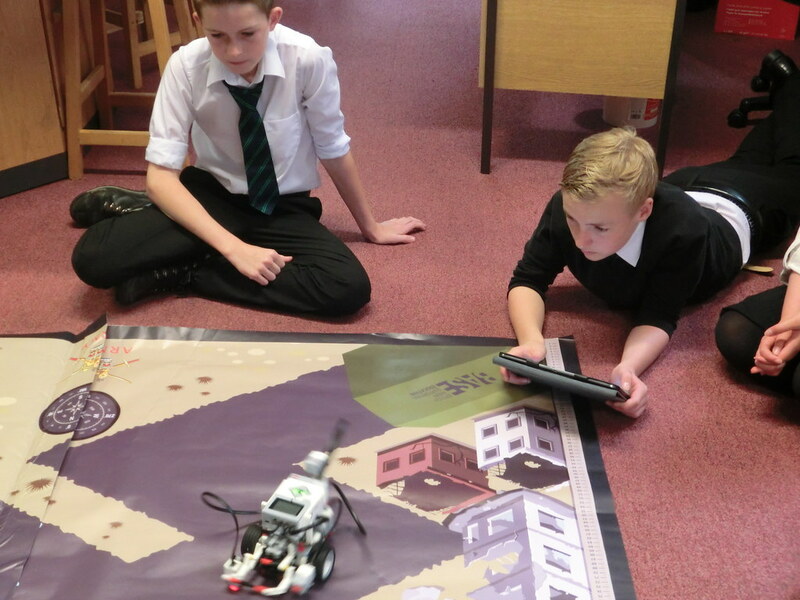 In the first session, they thought about the equipment difficulties faced by the forces abroad. They worked in teams to come up with innovative, creative solutions to safety equipment which would withstand the heat and heavy use. 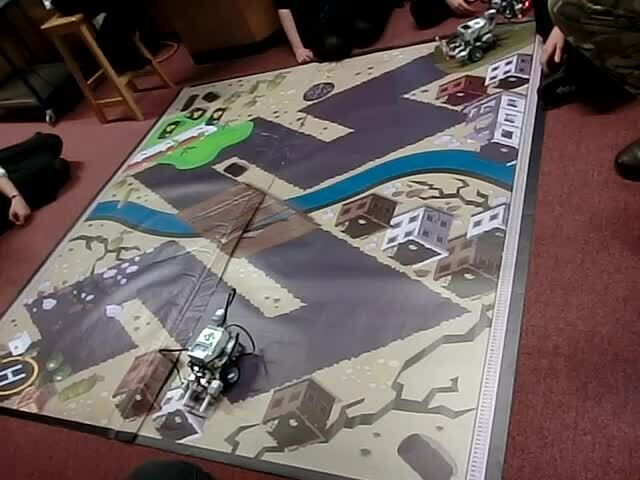 In the afternoon, they worked to build & program a robot which could navigate a path. This was tricky as every small change had implications for the rest of the route! There are more pictures from the event on Flickr.